As it stands right now, the Razer Phone 2 is the best Android gaming phone in spite of this suddenly becoming a busy smartphone segment. Razer took what worked from the Razer Phone and enhanced it with the Razer Phone 2. For gamers, you'll probably want a couple key accessories to enhance the experience. 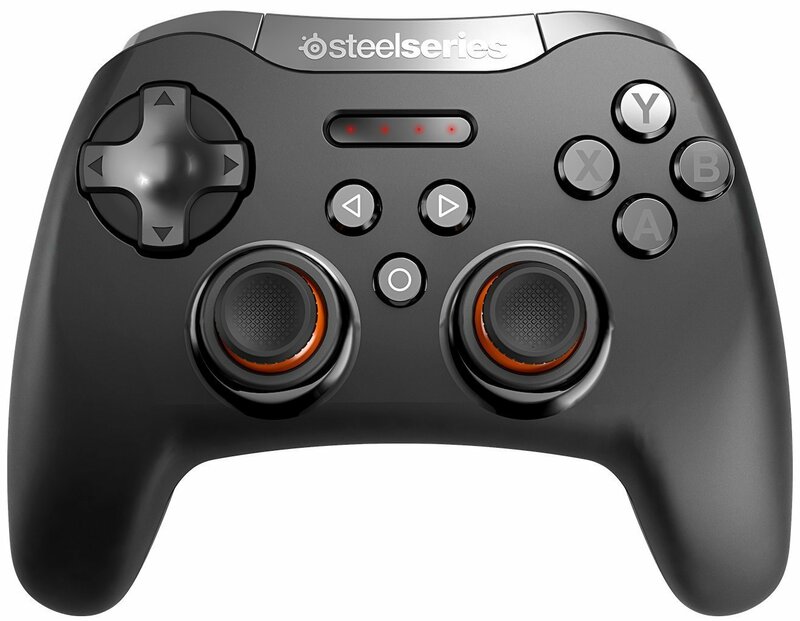 While Bluetooth controller support isn't as widespread as I would like, enough top-quality games support it to make the SteelSeries Stratus XL an easy accessory pick for any Android gamer, while the Samsung 128GB Evo Select microSD is another great and affordable upgrade to consider. The SteelSeries Stratus XL is a great controller that works for gaming on a Windows PC, your Android phone, and of course, your NVIDIA Shield TV. 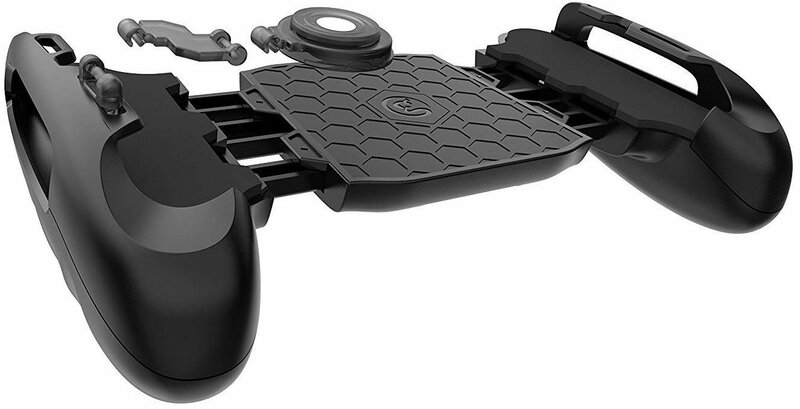 SteelSeries has basically taken the best features from Sony's DualShock and Microsoft's Xbox One controllers and combined them to create the Stratus XL. It connects via Bluetooth and plays for up to 40 hours on two AA batteries. Instead of buying a standalone controller, you could turn the Razer Phone 2 into a more comfortable gaming device with an optional physical joystick for more tactile control. Paired with the Razer Phone 2's formidable front-facing speakers, this is a winning combination even if you opt to remove the joystick attachment. Combining the iconic shape and look of the Super Nintendo controller with the extra features gamers have come to expect in 2018, the 8Bitdo SN30 is a great option for anyone who loves a bit of nostalgia with their mobile gaming. This controller is very versatile and can be connected to your PC or other Android devices, too. 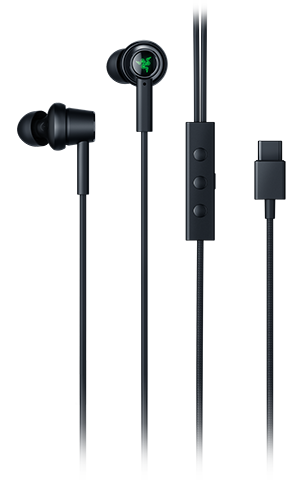 Razer's decision not to include a headphone jack with its smartphones means you'd need to use the included USB-C to 3.5mm adapter, or connect via Bluetooth if you want to use headphones. We recommend the latest Hammerhead USB-C buds from Razer because they sound great with features like active noise cancellation and they glow green like the back of your Razer Phone 2. Razer only offers the Razer Phone 2 with 64GB of storage, but does support expanded internal storage via microSD. 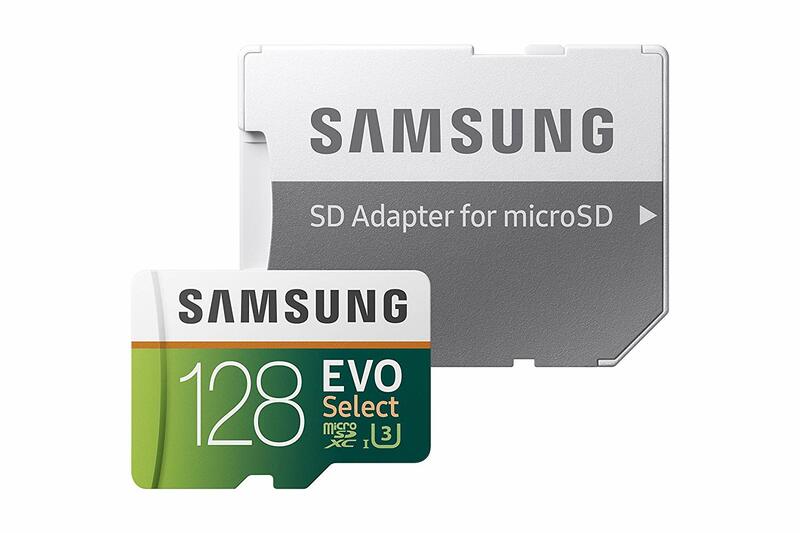 That means for just $20, you can triple your phone's storage with this reliable option from Samsung. It's a no-brainer with many bigger games taking up a GB or more of storage space. The Razer Phone 2 offers really great battery life, along with the ability to go into the GameBooster settings to prioritize battery life so you can game longer. 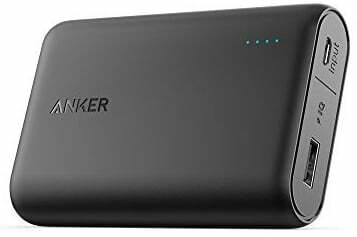 However, if you're on your daily commute and start to get that low battery warning, you'll be happy to have this portable battery pack from Anker handy. It has the capacity to fully charge the Razer Phone 2 twice before needing to be charged itself. The Razer Phone 2 is a gamer phone that's worthy of being discussed among the other premium flagship smartphones. With a couple key accessories like the Samsung 128GB EVO Select microSD card and a trusty controller like the SteelSeries Stratus XL, you'll be ready for all the best that the Google Play Store has to offer for gamers.